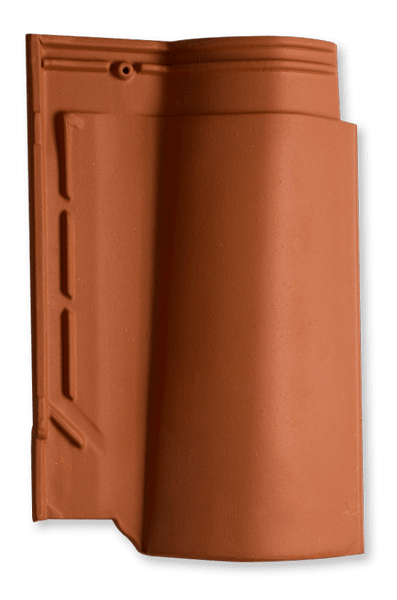 Bigger, thicker, more efficient. 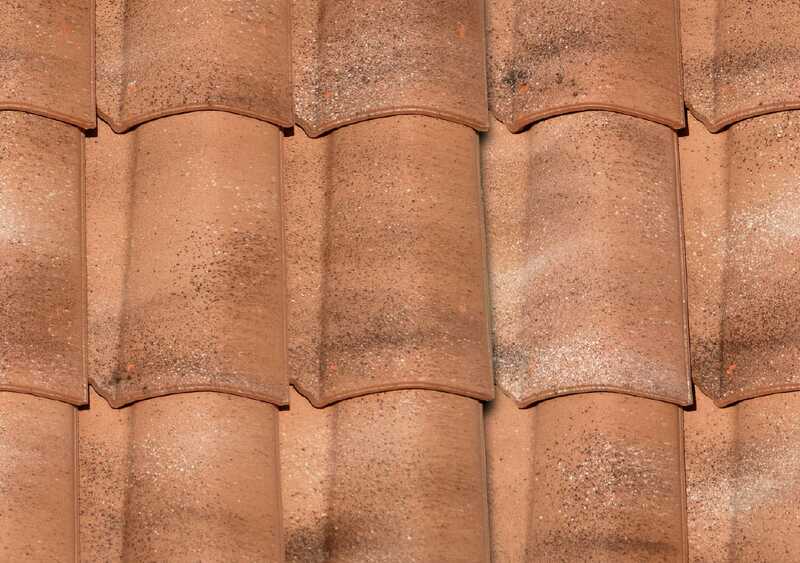 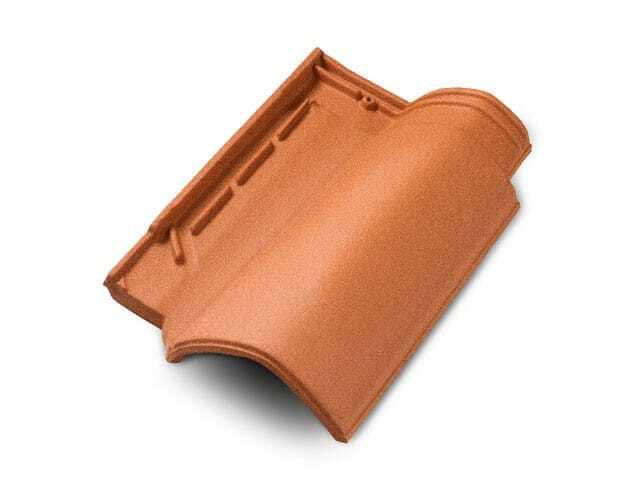 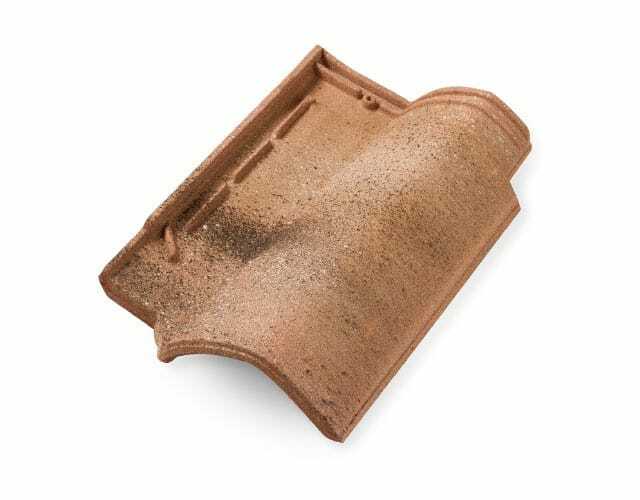 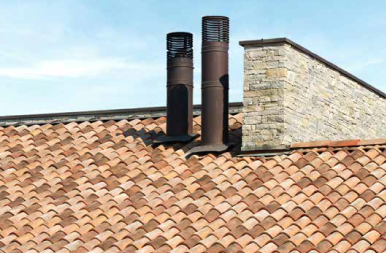 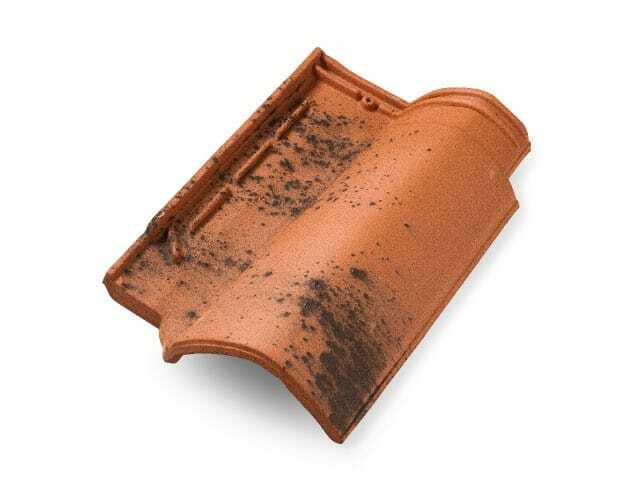 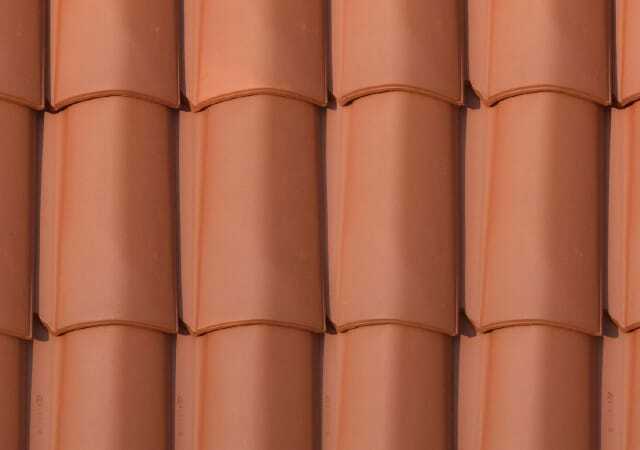 We increased the thickness of the classic terracotta tiles creating T10, a tile of increased size and depth. 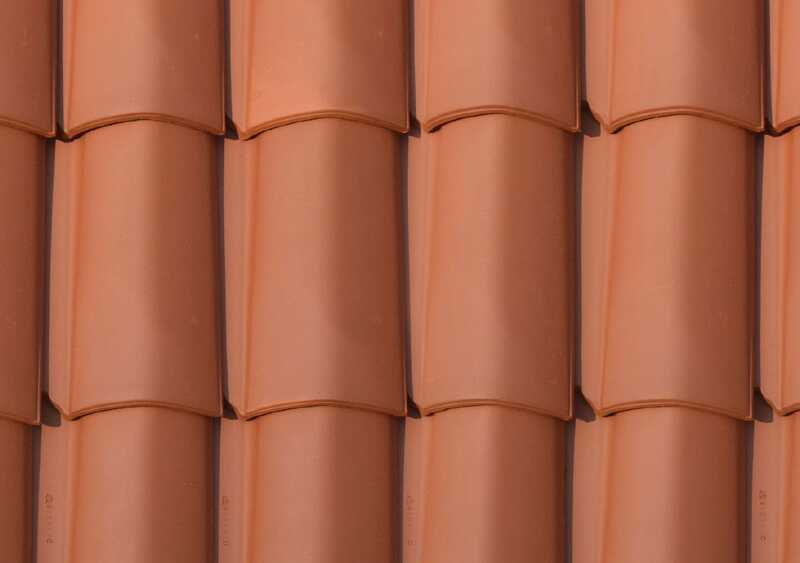 Thanks to the enhanced structure of the T10 tiles only 10 pieces per square metre are required in the laying of a roof. 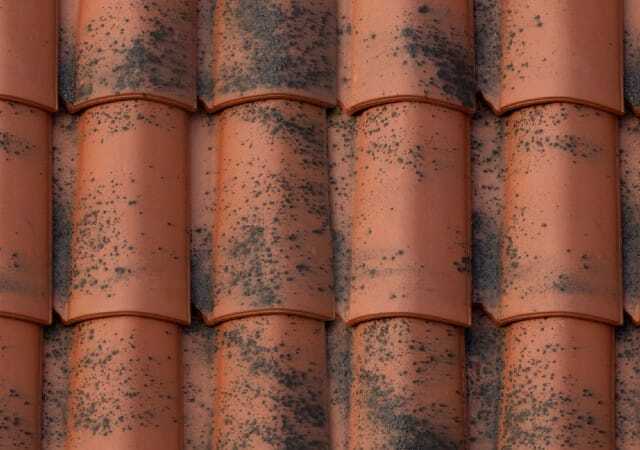 All this results in a great saving of money and time, with the certainty of the highest aesthetic and functional result, guaranteed for 30 years.